At the Office of Andres de Cardenas we use state of the art equipment to catch cavities before it becomes a severe issue. 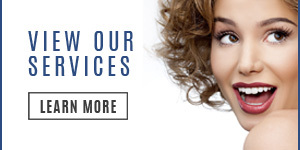 However, in the cases where patients have waited too long and are in need of Tooth Cavity Treatment Pinecrest. Dr. de Cardenas has a solution. There are several forms in which we could treat cavities depending on the circumstances of the individual patient. 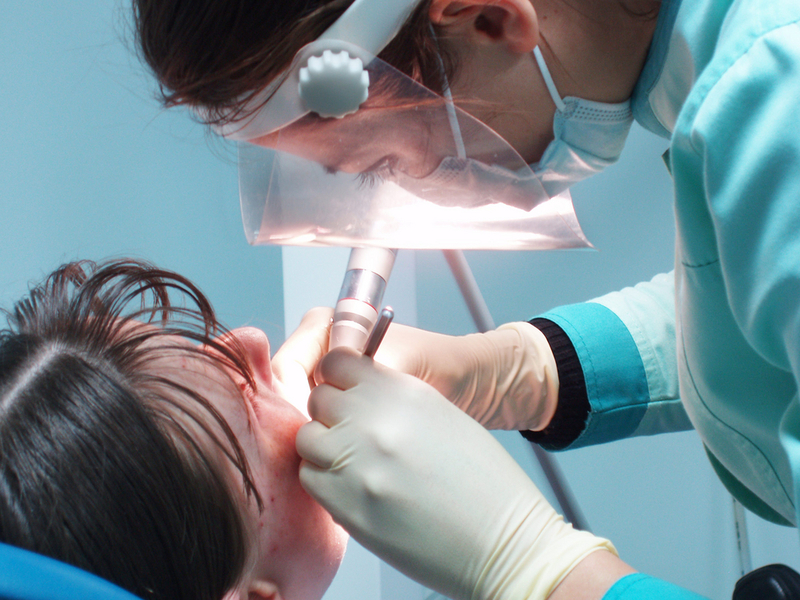 The following are different types of treatments patients may undergo to treat a cavity. 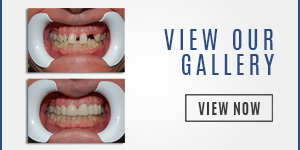 You want your smile to be as healthy and as vibrant as you are and feel. You want to enjoy your favorite foods without worry or discomfort. 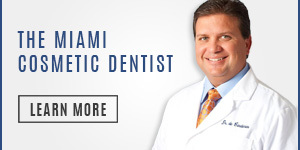 Dr. Andres (Andy) de Cardenas invites you to come in and learn more about our Tooth Cavity Treatment Pinecrest. You can contact us using our convenient email form and we’ll get right back to you, or simply call us at (305) 251.3334. Visit Dr. de Cardenas and experience the difference between being treated as a patient, and being a treated as a part of the family.